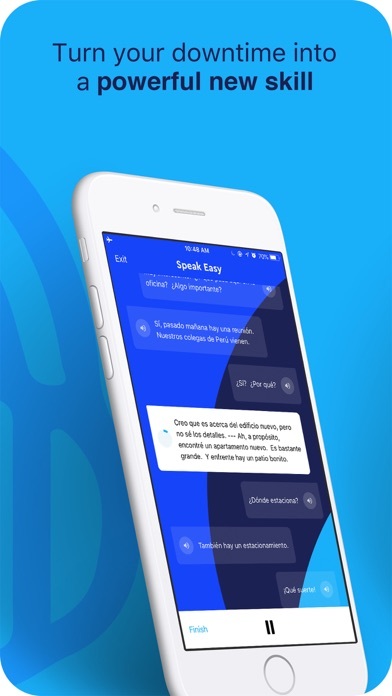 The best app soooooo far to learn a language!!! I love it and I am recommending it to all my friends and family!!!! 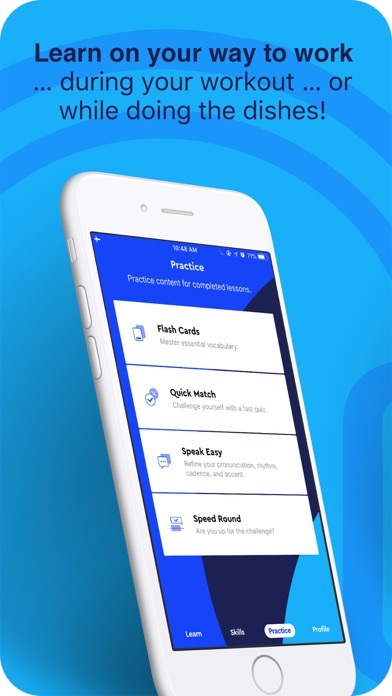 This is actually a good app except for the fact that you have to pay after the first lesson. Also when they try to slow down words you really don’t know what you’re listening to. I was learning Korean on the app and I think it might be a little overpriced. Instead I recommend downloading talk to me in Korean, which is completely free and I find it easier to learn with and you’re a little bit more immersed. They show you lots of examples of specific words and different particles. I think I should do this in two parts like most of the reviews I read seemed to. 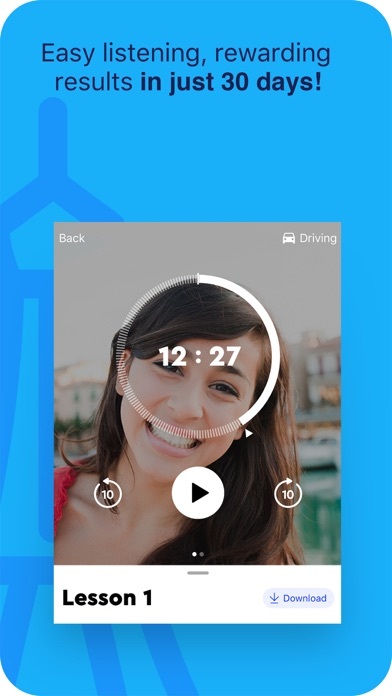 Part one is the method and part two is the app. This is the 4th month of me learning Korean. I’m in love with this learning method. It sticks better for me than anything I used at school. I listen to the language daily and now I catch and understand fragments in conversations. I have noticed the pronunciation is on point. I haven’t had any big issues with the app. Occasionally I will go to a earlier lesson and find it needs to be re-downloaded but that doesn’t bother me. I wouldn’t have that problem with the physical copy but the way I lose things it’s easier to have a program you can download. I read that it deletes lessons when you switch between courses, but that didn’t happen to me. Maybe it’s a fixed issue. (I had been worried about that.) So A+ so far! I have the complete Russian deluxe. Each time you go over a lesson, you do it better. Enjoyable and satisfying. By adding grammar the lessons are more understanding. I’m always busy and not able to do one to one lessons, I can listen to the lessons on my way to school. 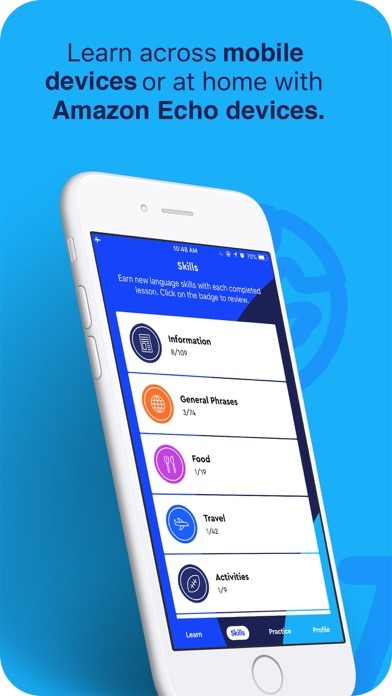 Pimsleur is great because I was able to have a conversation in Japanese after my first lesson! 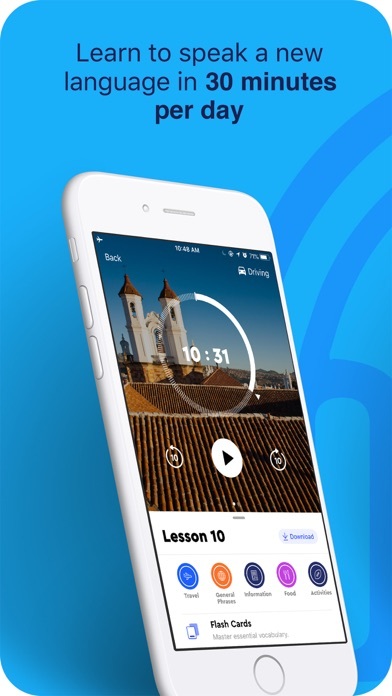 Excellent way to learn a language. I love the method because I can learn while I’m doing something else which doesn’t require my full attention, like housekeeping or walking or waiting for the train at the station. When a lesson is harder than usual, sometimes there are many new words or syntax to learn, just repeat the lesson and then keep going. Easy and satisfying. Excellent way to learn and practice basic conversations with both men and women. Words are dissected in a way to be understood and pronounced by an English speaker, it can be easily followed with determination to learn the language but only if you are committed but that goes to anything that you’re trying to learn. I paid for German. I have a Southern American accent and my German friends say I am speaking the German I have learned well enough they understand me without difficulty. The audio lessons are still the core of the system. As for Pimsleur itself, it should be supplemented with other material and in person practice of course.